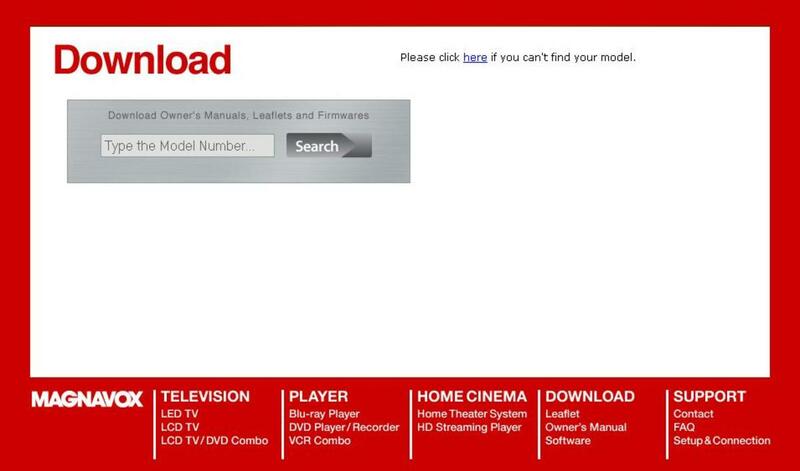 Well, maybe not MY blu-ray player and not MY HD television. Perhaps I should say this is my family's home theatre or maybe I should really say that it is my husband's entertainment set up because it was HIS dream...and our blu-ray adventure started because of his dream. I write about blu-ray movies on Squidoo and on a blog and I have been asked on more than one occasion how I came to be writing about blu-ray technology. This page will tell you about my journey into the world of blu-ray and, of course, you will also learn a bit about my family as you go along. I hope you enjoy our story. Who is Treasures By Brenda? Who are the other characters in the cast of this story? For those of you who don't know me, let me introduce myself. 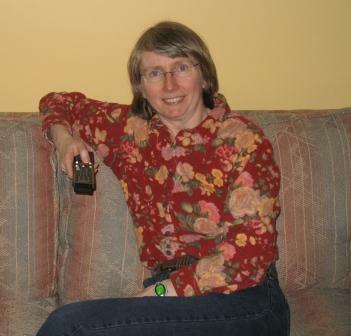 I am an eBay power seller and a Squidoo writer and blogger as well as a Wife and a Mom of two great teenage boys. (Not in that order!) My husband, Chris, is and has always been a big fan of technology and my sons Douglas and Ian are, quite naturally for teenage boys, great movie fans. I am known on Squidoo by my eBay store name Treasures By Brenda and, let me say up front as I always do, that I am NOT an expert on blu-ray technology. I have, however, learned a lot about blu-ray in the last couple of years and I have shared some of this information on the pages of my Squidoo blu-ray pages. If you are just learning about blu-ray, hopefully my pages will prove helpful. However, this page is not about those pages. It is not meant to be about blu-ray movies or about blu-ray players. It is the story of HOW BLU-RAY CAME TO MY HOUSE. In the fall of 2008, I wrote my first blu-ray page. It was about Sound & Vision Magazine's summer 2008 best blu-ray movies list. I thought it was an excellent list and a great guide for someone trying to figure out what blu-ray movies to bring home with their new blu-ray player. (You'll find the page about those blu-ray movies right here, the best blu-ray movies of 2008 here and the best blu-ray movies of 2009 here.) The first page was well received and led (obviously) to a lot of research and many more blu-ray themed pages. 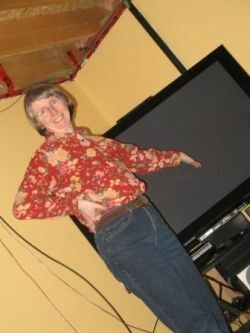 My husband had always wanted a high definition television and, more recently, a blu-ray player. When he heard me talking 'blu-ray' I think he made a giant leap that because I was TALKING ABOUT blu-ray, I had given my silent GO AHEAD to the purchase of a new television and blu-ray player. Leads to a home theatre. Unfortunately or fortunately, depending upon how you look at it, this meant that at least half of our unfinished basement needed to be finished. Chris knew that if he was going to convince ME to watch movies in the basement (also previously know as the dungeon or the cave) it was going to have to be warm and cozy and this is where our real, work-filled adventure began. Don't undertake a new, big screen television casually...it can result in a massive and unexpected home renovation project! 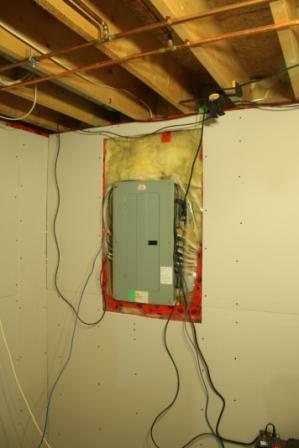 So What's The Big Deal About Finishing Your Basement, Brenda? Our adventure may not be over but our home theatre is open for business! Chris did almost all of the work by himself. He had help from Douglas and Ian and a bit from me. Are you wondering what movie we watched first? Bet you wouldn't have guessed, in a house with three 'boys', that it would be a movie about a bunch of fairies! we were 'given' two blu-ray players! My Husband, The Savvy Shopper ~~ Was Given A Blu-ray Player For Free When He Purchased The T.V. My husband shopped for years for his high definition television. He wanted one when they were $12,000 but was willing to concede that that was a bit much for a television so he waited and waited and waited some more. Not only did it turn out to be a great idea to take delivery of the television AFTER the renovations were mostly done, it had an interesting and unexpected bonus. In order to fulfill their promise of the free blu-ray player, the store had to upgrade the player -- twice -- by the time we were ready to take delivery of the television! So you can see that we were 'given' two blu-ray players! 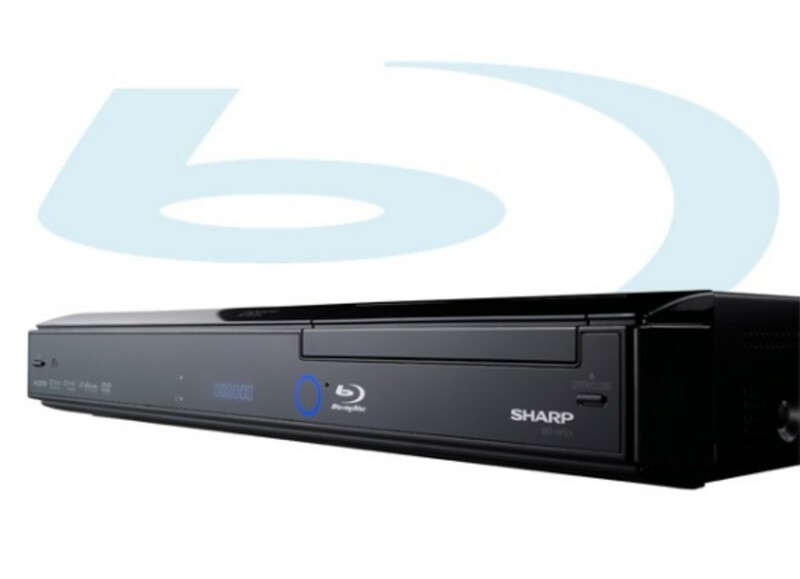 If you love blu-ray, you will love the features recommended on this list of the best of 2011. If you love documentary films, you will love the features recommended on this list from 2010. The best blu-ray movies by Disney for young children. The best blu-ray movies from 2009. The best Imax nature films on blu-ray in 2009. 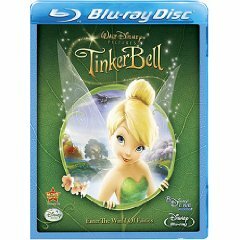 Five of the best blu-ray Disney movies for young children from 2009. A resource page designed to help you find some great blu-ray movies. Information about Movie Treasures By Brenda, the blog. More Movie lists and resources for movie fans. The best early blu-ray discs. What did you think of our blu-ray adventure? - Are you undertaking a similar odyssey? At least your adventure turned out happily. Hopefully the playing musical chairs with your inventory is over. 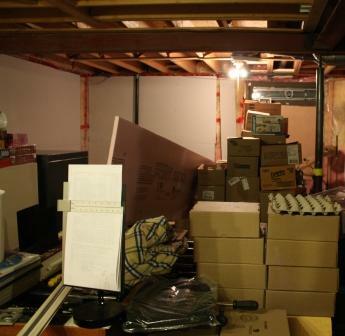 I'm beginning to wonder if the moving my inventory around will ever be over in the "termite room." I think the termites are confined to the bookcase at the moment, and I've removed the books. We're waiting for a dry day to get the bookcase out on the balcony to try and treat it and really remove the termites. At the end of the renovation you at least got to watch a movie, LOL. And you've transformed a "cave" into a cozy place. Well, we have not made the conversion yet to Blu-Ray! Although the want is there, the need has not risen up yet. Your adventure sounds wonderful, quite the family project. Hooray! We are so in the dark ages, with a several-year-old TV and over-the-air reception, quite challenging with the new digital signals taking over and our living on the back side of a hill. I suppose I could write a lens about all that, but maybe some other time. Meanwhile, I'll just continue to live blu-ray vicariously through your great lenses! 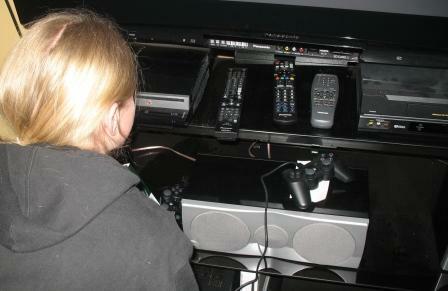 Since my husband takes to electronics VERY slowly, it will be awhile before we have to learn the Blu-ray ropes! My husband and son came home one day with a delivery truck following them. It was the biggest TV I had ever seen and was silver in color. Our den is mostly antiques and here they come in with this huge monstrosity. When they got it set up, it looked like the TV had swallowed our den whole. It has taken me a some time to get used to it but I have to admit that it is fun to watch. I enjoyed your lens and it sounds like you are enjoying your big screen and Blu-ray movies. Very informative. I like the fact that you got 2 upgrades for the same price. I'm emailing this lens to my parents BEFORE they make the leap. Their huge tv just went out for last time. 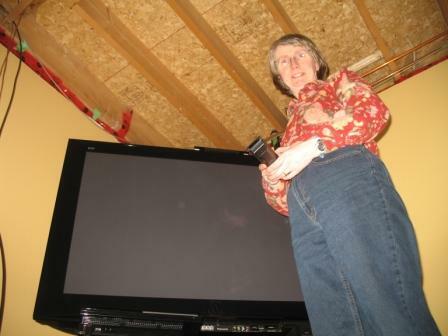 Brenda, I'm LOL at the "massive unexpected basement renovation" caused by your purchase of a big screen tv! Too funny! We recently got our first big screen, but still no Blu-Ray. Don't know when that will happen!